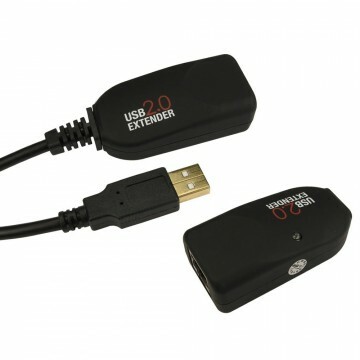 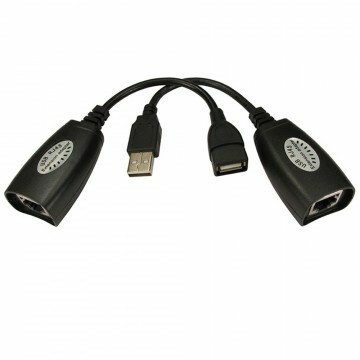 Range of effective, yet simple, USB devices. 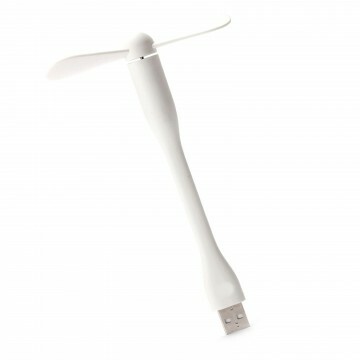 From high-capacity, portable, power banks that keep your smartphone's ready at all times to LED lights. 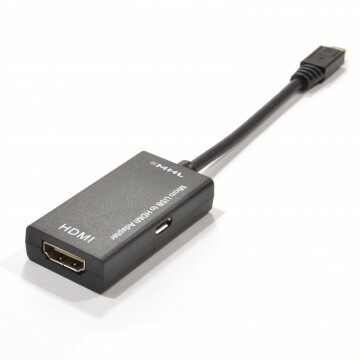 Switches that allow multiple devices to connect to one port and MHL adapters for connecting phones/tablets to your HDTV are also available.